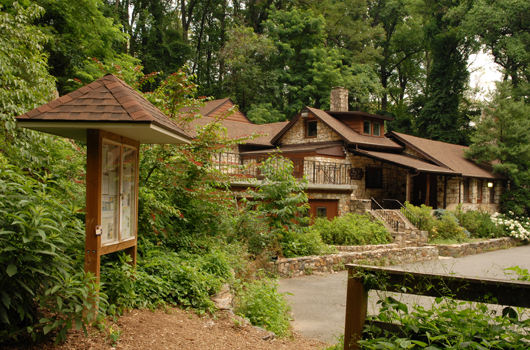 Our nature centers are nestled in lovely park settings and are staffed with friendly and knowledgeable people. They provide interpretive environmental education programs for all ages and for a wide variety of audiences including small groups. View available activities at Gulf Branch. Request a naturalist-led program for your school, scout troop, preschool, etc. 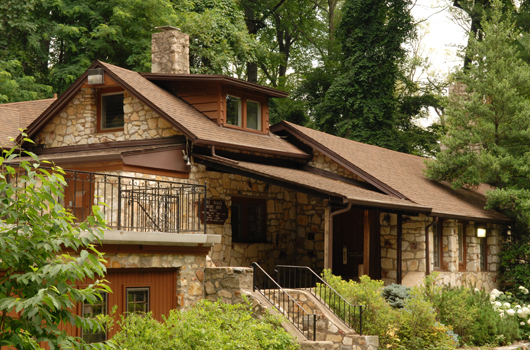 Exhibits, classroom (20 person capacity), children’s Discovery Room, pollinator garden, live animal exhibit room, pond, restored log cabin and an observation bee hive. 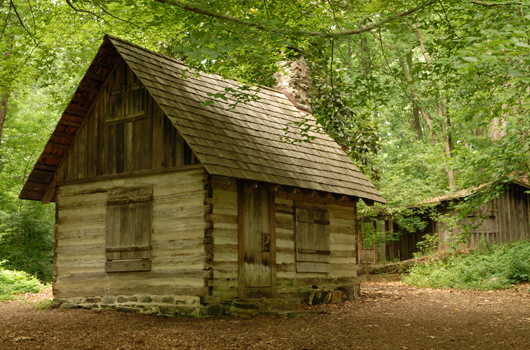 The Blacksmiths Guild of Potomac meets the first and third Friday at 7:30 p.m. at Gulf Branch Nature center. Meetings are free and open to the public. The guild also shares its craft at Gulf Branch quarterly at special events and programs. Children ages 4 and up will love this chance to go wild on their birthdays. Parties include the use of our room for three hours, and a live animal show with a naturalist, featuring your choice of turtles, snakes or frogs. We also provide trail maps, scavenger hunts, and more ideas for naturally fun activities. Download the flyer for more info. To request a date for your party, 703-228-3403, or gulfbranch@arlingtonva.us. Do you like working outside? Join community volunteers in protecting the local environment from invasive plants. This is a continuing project on the second Saturday of each month to reclaim the natural area near Gulf Branch Nature Center from invasive plants. Learn more about this ongoing event. Sign up to receive our quarterly email publication.